★ Andy ☆. . 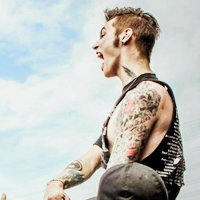 Images in the Rakshasa's World of Rock N' Roll club tagged: black veil brides andy biersack.